Book a Walking Tour for your group, be they work, family or friends! The City Museum’s Ghost Walks give a ghastly view of Helsinki’s cultural history. Learn about different areas of the city and the ghost stories and mysteries that partly form their urban history. The Promenade Ghost Walk features the city centre’s park-lined streets, Esplanadi and Bulevardi. Get to know the Plague Park Haunters, The Kappeli Restaurant ghost and the restless soul residing in the Alexander Theatre. The tour starts from the City Museum, Aleksanterinkatu 16. The Kruununhaka Ghost Walk starts from the City Museum and ends at the Burgher’s House Museum at Kristianinkatu 12. The walk takes place amidst the beautiful jugend-style houses of the Kruununhaka neighborhood, which sets a moody stage for grizzly historical stories. Perhaps you might catch a glimpse of the Grey lady at Svenska Klubben, or the headless colonel of Vironkatu. The From Töölö to the Beyond tour takes participants from Villa Hakasalmi to Old Church Park via Rautatientori Square. The walks last for approximately 75 minutes, and are recommended from ages 10 and up. The maximum group size is 25, and the price 150 €. Signe Brander, who documented Helsinki in the beginning of the 20th century, photographed panoramas of the towers of both Kallio Church and the Helsinki Workers’ Association. She also recorded street views of Kallio, its new tall stone buildings and areas that had yet to be developed. The tour will start at Burgher’s House, located at Kristianinkatu 12, and end at Kallio Church. The admission to the walking tour is 10 €, paid with card or cash before the start of the tour. Walking tours are also organised on order for groups for the price of 150 €. The Tsar´s Helsinki Walking Tour dives into the first hundred years of building Helsinki into the capital of Finland and its central monuments. The heart of the capital of autonomous Finland developed around the Senate Square. Influences were searched for from Saint Petersburg and Berlin’s Neoclassicism in which symmetry, column systems and other architectural methods inherited from the Classical Period and the Renaissance played a significant part. In the late 19th century, a smaller square of public buildings formed by the Bank of Finland, the House of the Estates and the National Archives of Finland was created adjacent to the Senate Square. It also reflected the ideals of the Renaissance but with a more patriotic nature. The walking tour starts from the Helsinki City Museum, Aleksanterinkatu 16, and ends in the park of the House of Estates. The Kruununhaka Walking Tour introduces the oldest neighbourhood in Helsinki city centre. It offers a cross-section of the history of Helsinki’s development and growth in miniature. Kruununhaka is the location of many important public buildings, such as The House of Nobility, The Finnish Literature Society Building, different ministries and schools as well as interesting residential buildings, starting from the Hose Master’s House, the oldest wooden residential house in Helsinki city centre. Kruununhaka’s long history means that its residents include many prominent figures in Finnish history from artists to heads of state. The walking tour starts from the Helsinki City Museum, Aleksanterinkatu 16, and ends by the Hose Master’s House. The Katajanokka Art Nouveau Walking Tour presents the largest consistent Art Nouveau residential area in Finland. The tour introduces the participants to the world-renowned top buildings in Katajanokka and also sheds light to the societal developments that led to the most cramped shanty town of the city transforming into the first neighbourhood in Finland to be built entire out of stone in only a few years’ time. Awakening patriotism, clashes between political ideas and the new architecture and a generation of architects were all ingredients that contributed to the creation of this unique neighbourhood at the turn of the previous century. The walking tour starts from the Helsinki City Museum, Aleksanterinkatu 16, and ends at the end of Luotsikatu. 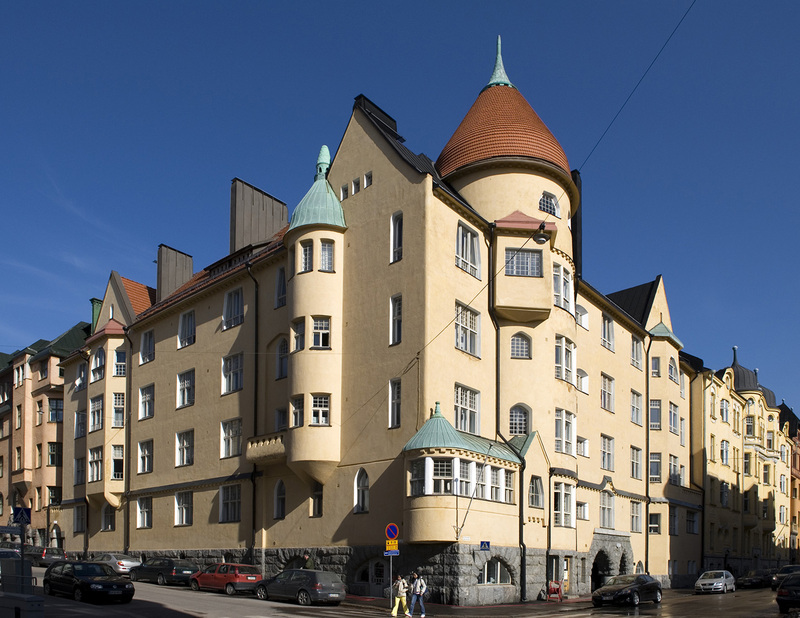 The walking tour of Töölö focuses on the most significant 1920s residential area in Finland: Etu-Töölö. This area combines a city plan implemented according to medieval city models and a building stock that represents Nordic classicism. Focus points of the tour include the Temppelinaukio area, Oksasenkatu, Museokatu and the ‘Sonck block’. The tour will start at Villa Hakasalmi and end at Töölö Church. Admission to the walking tour is 10 €. Walking tours on order 150 €. An invoicing fee of 10 € is added to invoiced tours.  You can check the times of the walking tours open to public from the Helsinki City Museum’s event calendar. Book your Walking Tour now! The booking is preliminary until confirmed by email or phone.